High Lite Shades are contemporary and have a distinctive look that makes a statement. The revolutionary High Lite Shade adds personality to a room and the unique fabric combines the look and performance of traditional shutters and blinds with that of today’s modern roller shades. This remarkably modern and stylish shade maintains your privacy yet delivers outdoor views and offers UV protection and heat control. When lowered, the bands of sheer and opaque fabric will be staggered so you can enjoy complete privacy. Raise the shade completely to take in the outdoor view or position it anywhere in between for a custom look. 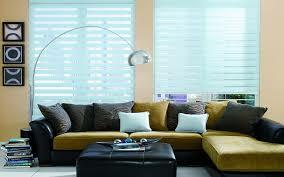 High Lite Shades also functions like a venetian blind but also rolls up out of the way like a roller shade. High Lite Shades will elevate the beauty of any window and any view. They provide delicate control of natural light while maintaining an exquisite appearance. The soft fabric of a premium shade and the light control and privacy of a silhouette or pirouette shade makes the High Lite Shade Paralleled in appearance, versatility and value. 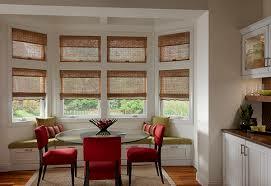 They are simply a beautiful window covering that adds a form of elegance to your home. 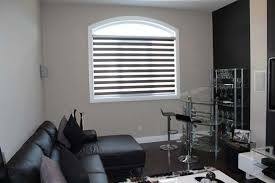 Contact DC Shutters for High Quality High Lite Shades in Brampton, Toronto, Oshawa, Oakville, Kitchener, Waterloo, Hamilton, Niagara, Toronto, Richmond Hill, Aurora, Newmarket, Ajax, Whitby, ON.